Ultralight laser cut pinewood bodies made from the official BSA Block. Ladder Wafer Pinewood Kits are planed to .25″ thickness, cnc routered pockets, and finally cnc laser cut to make the profiles. Ultimate speed, minimum wood weight, designed for tungsten cubes and ballasts. Don’t kid yourself, these bodies styles are the fastest on market. Know that you will have an edge in body design when using these car bodies. 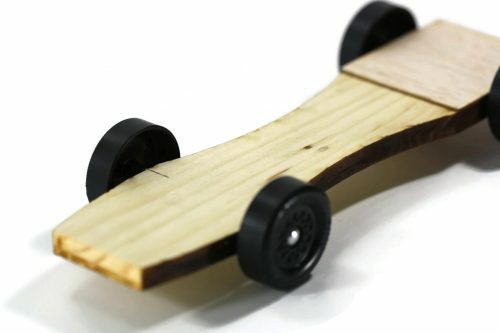 Minimum wood weight allows maximum push weight. These bodies are designed for smooth tracks and good stop strips. If your finish line has a rough stop, these bodies might not be the best design for that type of track. 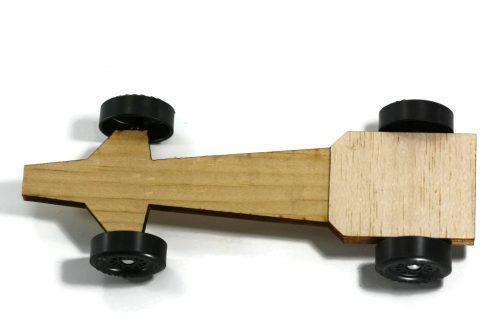 Derby Dust Techs offer numerous body styles, wheel base lengths, camber rears, and full length full veneer tops/bottoms. 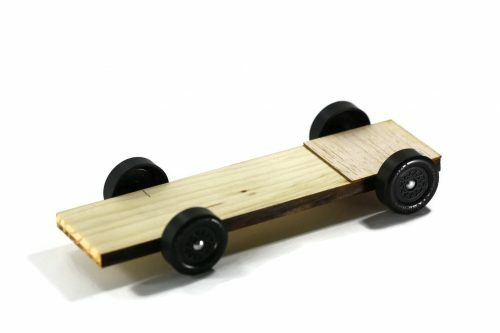 Pair with the heavy hitting tungsten weights, polished wheels, and camber axles to make a rail riding car that will dominate and leave them in the dust! 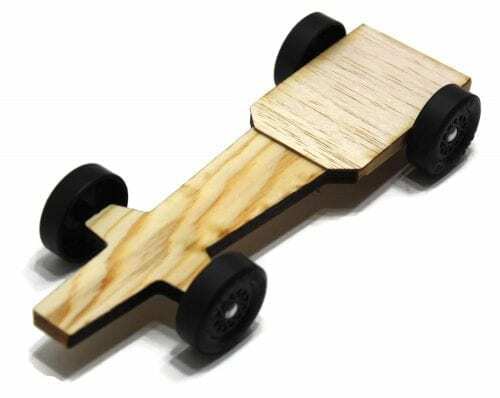 View cart “Pinewood Derby Car Kit – Bullet” has been added to your cart.